Prepare yourself for creepy moments! 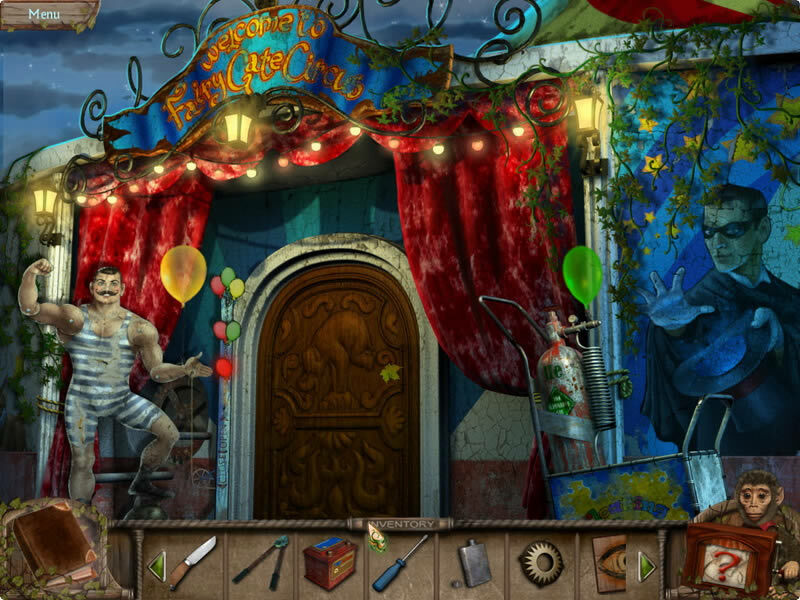 A haunted amusement park is the backdrop for a twisted tale of terror you need to explore in Weird Park Broken Tune! 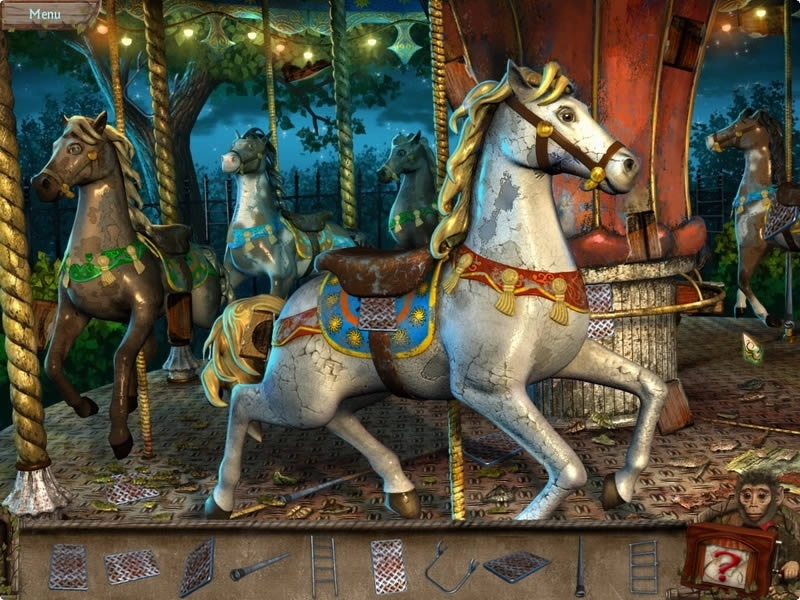 In this mysterious tale of terror, you need to explore a haunted amusement park. 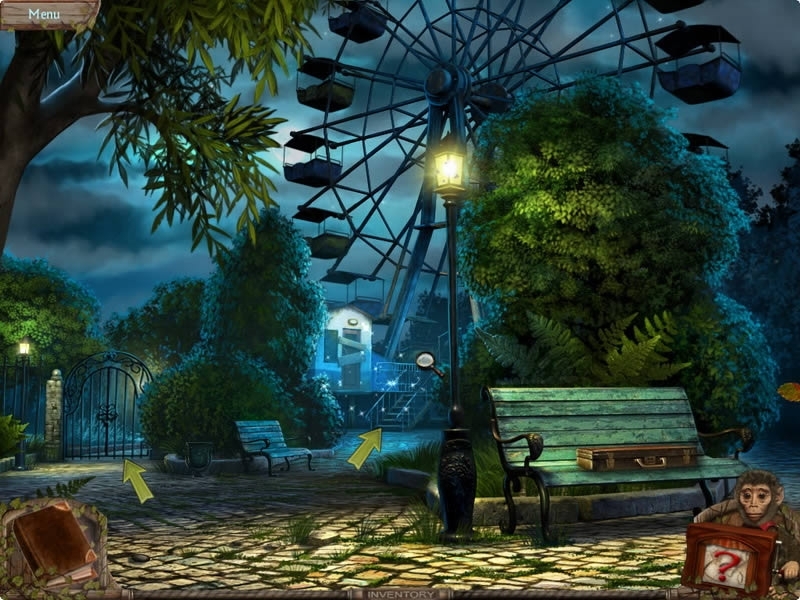 You are the detective that is hired to investigate a bunch of “accidental” deaths that befell those who worked at the park before it was shut down. 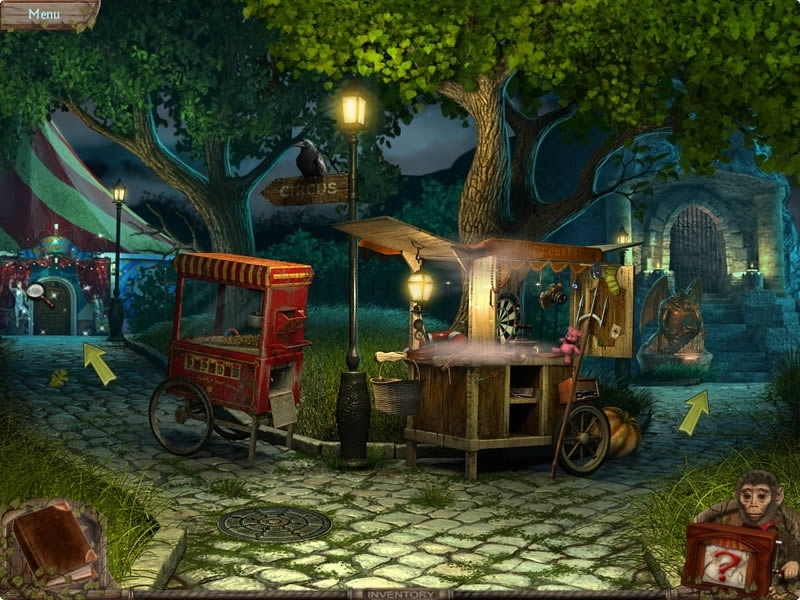 Prepare yourself for creepy moments, thematic mini-games and many challenging hidden object scenes! 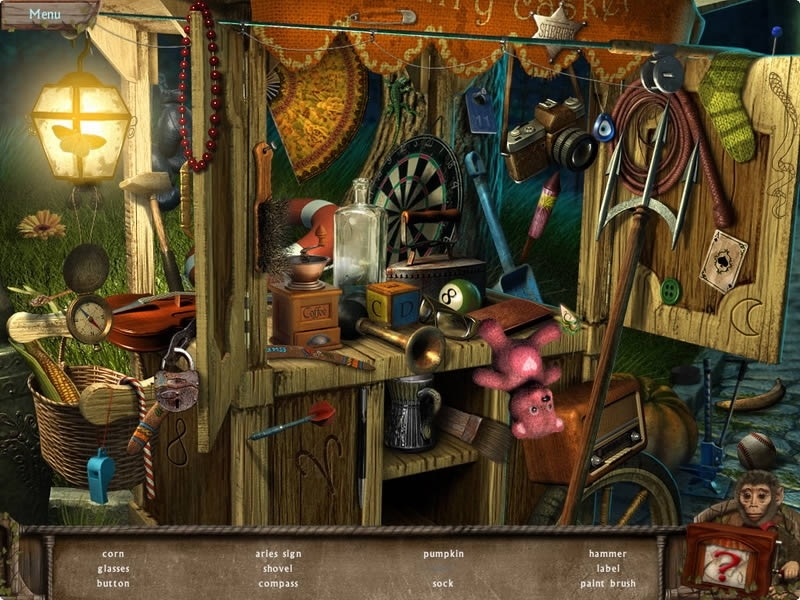 The Hunt for Red PandaAn epic pursuit of the villainous criminal who is travelling the world destroying famous masterpieces! Gourmania 3: Zoo ZoomLaunch exotic restaurants and find the right ingredients for various meals. Eternal Journey New AtlantisSolve the greatest archeological puzzle known to man: the origin of Atlantis.